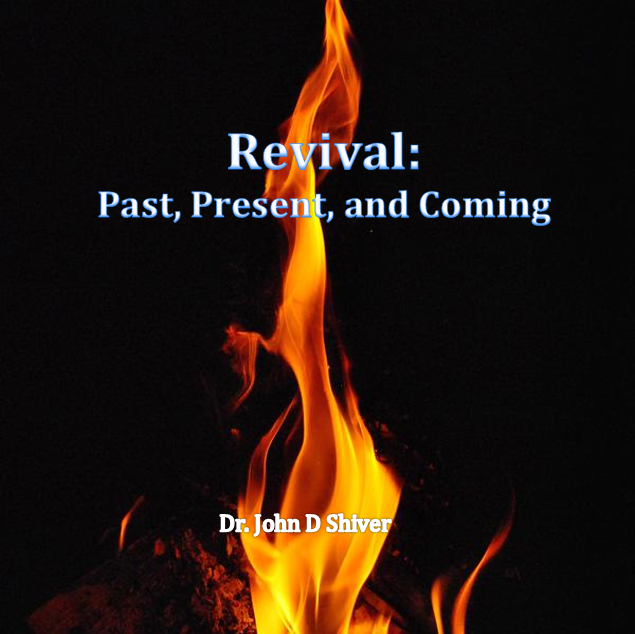 The Church is standing on the threshold of great revival! 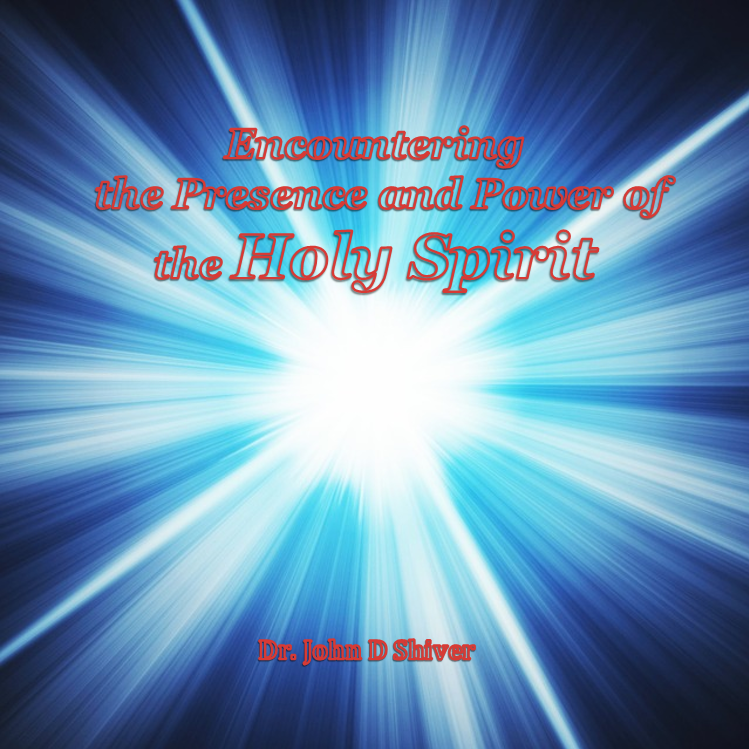 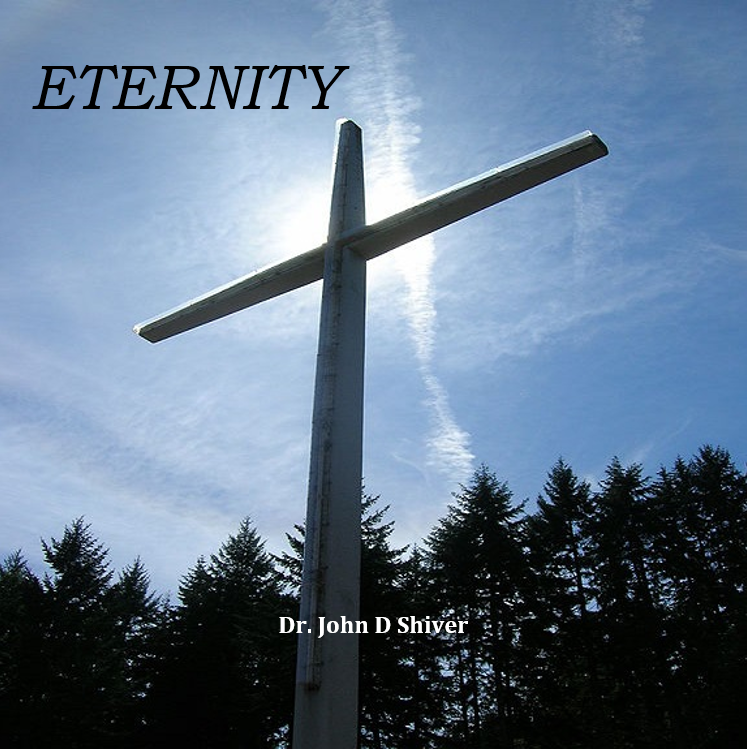 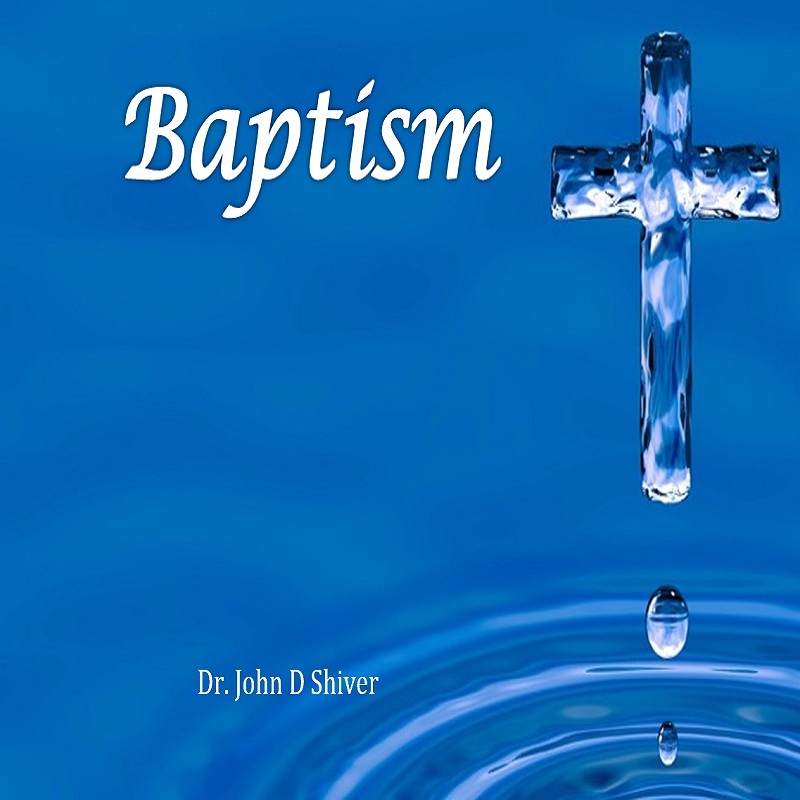 In this three CD set, John Shiver teaches on some vitally important topics such as “Why The Presence of God Seems So Fragile”, “Holiness And The Holy Spirit”, and “How God Draws Near To Us”. 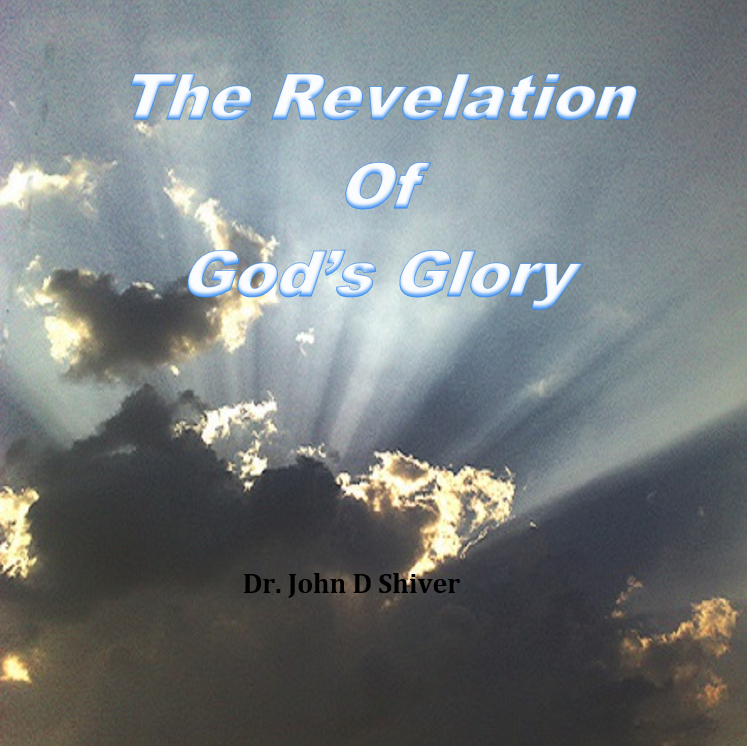 It is time NOW for the Church to get ready for the Glory of the Lord is coming!